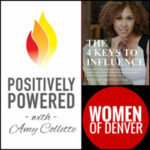 I’m excited to be interviewed about Book Coaching on Krystal Covington’s talk show, Inside the Women of Denver! Listen to the audio (below) or watch the show online. 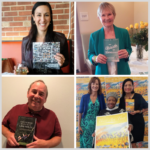 What is book coaching and why do you need it? 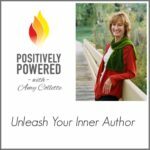 How can writers break out of perfectionism? How can we bring more gratitude into our lives? Adopt a gratitude practice: Morning and night – focus on the people and things you love. Thank you emails or phone calls: Start out your day this way; it brings an energy into your life that starts building. Focusing on gratitude helps you focus on positive energy: When we’re in stress, anxiety and overwhelm, we miss the richness of the rest of our lives. Gratitude changes that perspective. 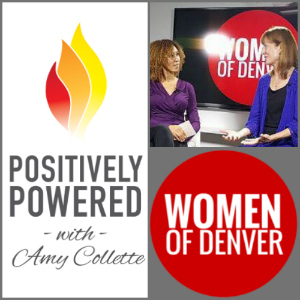 Thanks to Krystal Covington of Women of Denver, Ryan Kane of Hashtagitude for the video, and the audience in the studio who laughed at the right times. Watch the Show: Listen to the audio (above watch the show online or tune into Channel 57 in Denver at 6pm tonight – April 20th. 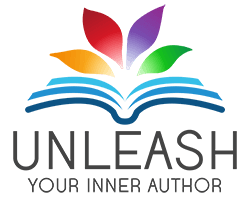 If this has you fired up about finally writing your book, please go download the free Author Resources and look for ongoing writing tips to help you reach your book-writing goal!